Welcome to Budd’s All Tractors. 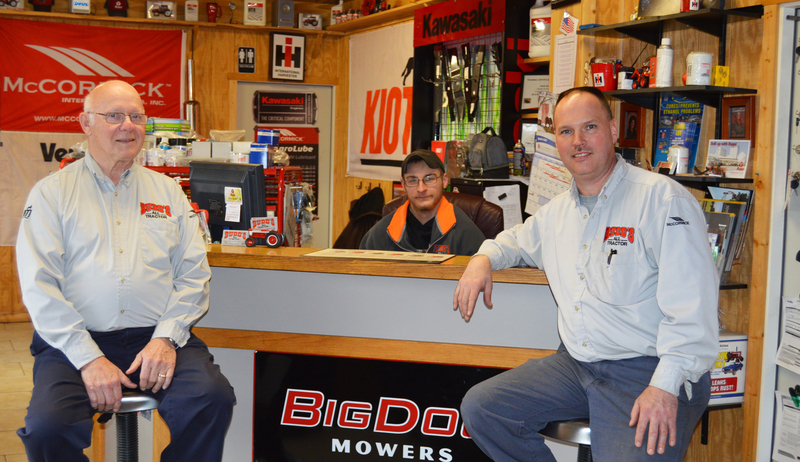 Budd’s is south central Michigan’s dealer of Kioti, Big Dog Mowers and Bush Hog. We also carry many accessories and hand held products, including brand names such as Efco, Jonsered, Oregon, Stens. Parts suppliers include: Oregon, Stens, Tisco, A & I Products, Sparex and RTP Parts. Budd’s All Tractors provides our customers with superior sales, service, parts and support no matter where the job takes you. Contact us today.